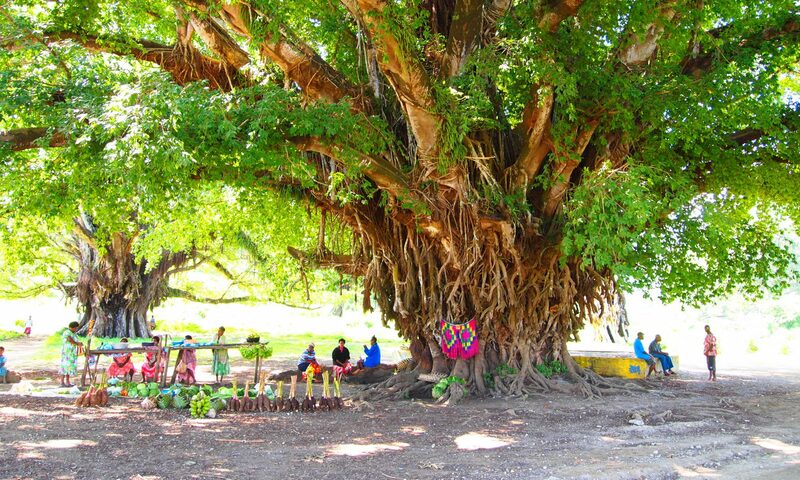 On Wednesday, April 8th, I (Lori) was asked to become the treasurer of the newly formed Vanuatu AOG Church National Disaster Committee which will serve as the official voice for fundraising and rebuilding. 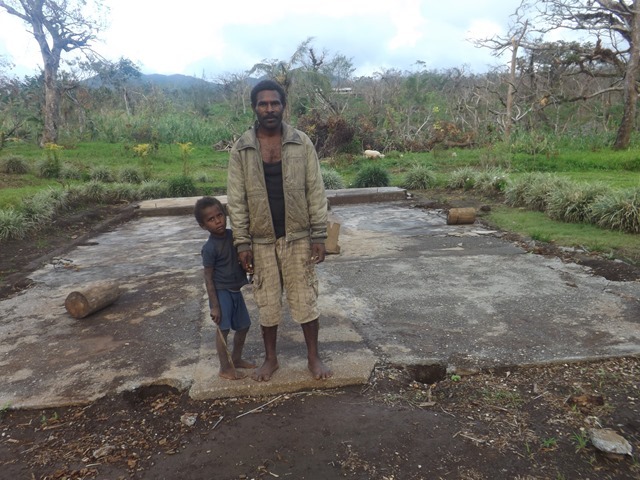 Our task is to rebuild church facilities damaged or totally destroyed during the passage of Cyclone Pam (March 13-15, 2015) and to continue food distribution in specific areas of need. We have met five times in the last 10 days in order to open a new bank account and compile information. We are handing all the incoming damage assessment reports and photos of church properties. The information has been put on computer and priority lists are now in place. 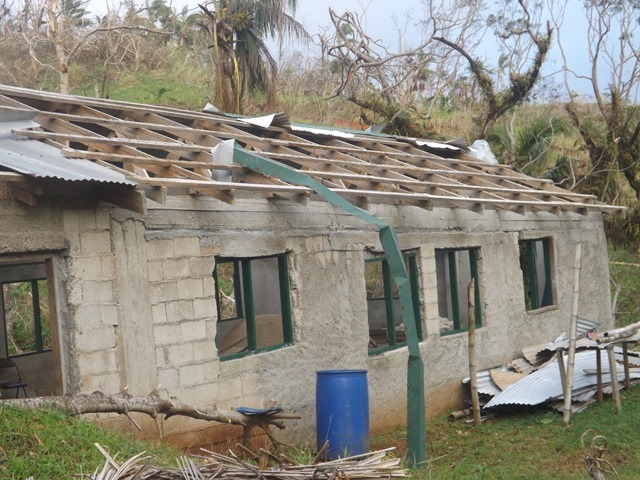 We have a few Assemblies of God churches in outer islands which have not yet been visited and their buildings may also be damaged. This level of devastation in so many different places and islands by one cyclone, is unprecedented, I believe, in Vanuatu history. 188,000 people were directly affected by this cyclone, having lost homes, subsistence farms, and/or businesses. Our church members are among them. Fifty-one Assemblies of God church buildings on four different islands have had damage assessments. 31 of 51 are totally destroyed. The remaining twenty churches suffered damage, mostly iron roofs and timbers blown away. Pastor Hosea of Karimasanga, South Tanna, (pictured above) is standing in the doorway of their village church. Nothing is left of their building. He also lost his house and many belongings. Will you please help us rebuild? Will you please share our need with others who may also be able to help us? Am in touch with many of those that have returned for the kiwifruit harvest over here and will be offering support to them in fellowship with churches here. Hope to be able to bless many of them with clothing and counsel. I was crying as we heard reports coming in, and so was my wife and members of both immediate and extended family. You are in our prayers.